Happy New Year's Eve everyone! 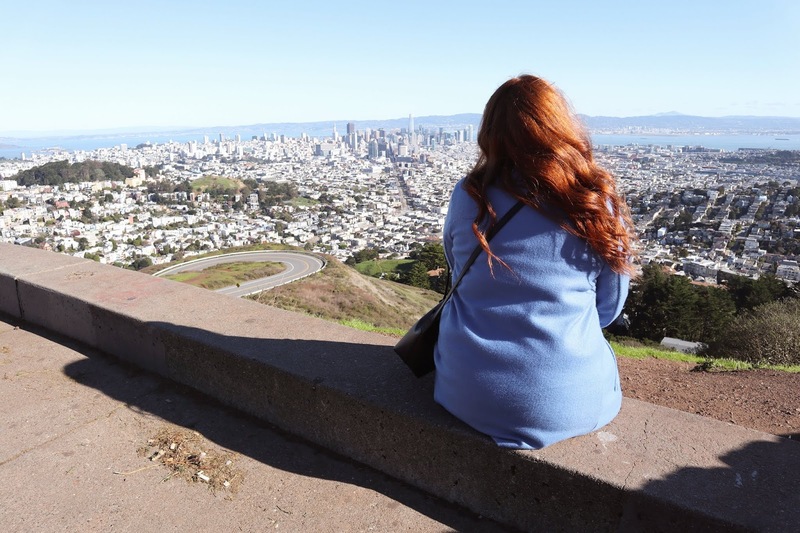 Today I am going to look back and share some highlights of twenty-eighteen. I just realized that this is the fourth year in a row that I create a look back at the year kind of post and I'm really pleased that it's been something I continued doing. I love that I get to look back at the past posts and reread everything while remembering how I was feeling the past years. Reminiscing about the late year is one of my favorite ways to ring in the new year. Now if you're interested in checking out my highlights through the year then please continue reading. Merry Christmas-Eve! Can you believe tomorrow is Christmas? Where has the time gone, I swear it feels like just last week we were celebrating Halloween. 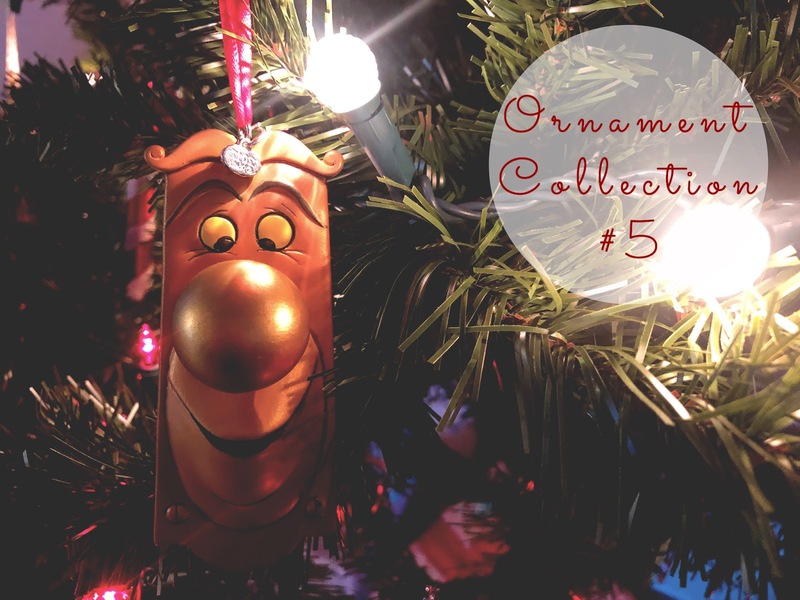 If you're here reading this post then you're probably ready for my final ornament collection series post of the year, until next year that is. I hope once next Holiday season approaches to continue with more installments of this series. Welcome back to my blog, today I am going to bring you along with me to visit the North Pole. During my visit to Los Angeles, Rudy and I had tickets to Fa La Land, the world's most festive pop-up museum! In this magical place, there is so much you get to do. Like, hang out with Mrs. Claus as you write a letter to Santa and then Mrs. Claus will help get you sorted through the Naughty or Nice door. Then you get to see a wall of the Elf on the shelf. Make sure you don't forget to get an Elfie Selfie! You get to pick out a toy with your Golden Ticket. Walk through a neon forest filled with tons of whimsical creatures, swing into Candyfornia where you can swim in a pool of dot candy and so much more! In nearly every room they were also giving out candy. 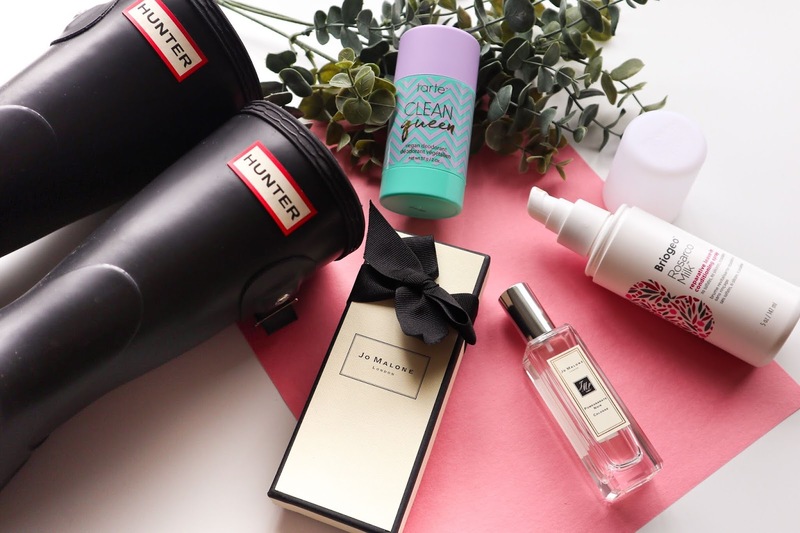 Now if you're ready, let's hop into Santa's sleigh and fly into this absolutely festive post! Happy Who-Bilation! If you read my Holiday at Universal Studios post then you already knew this post was coming. A couple of weekends ago Rudy and I went to Universal Studios to celebrate the Holiday's a little bit early. During the Christmas season, Universal Studios goes all out and welcomes you to join them in Whoville to celebrate Grinchmas! Yup, during the Holiday season for a limited time you can visit Whoville and meet none other than the Grinch himself and let me tell you I was all about this! I don't think I've ever expressed my love for the Grinch, so let me fill you all in. Ever since the Jim Carrey version of How The Grinch Stole Christmas came out I watch the movie non-stop throughout the season. (And well sometimes in the spring, summer, oh heck even in fall.) I love this movie! It has been a tradition of mine to have this movie playing as I decorate our Christmas tree the day after Thanksgiving. It's crazy to think that Rudy and I have never gone to Universal Studios during the Holidays to go meet the Grinch, it's because we're usually over at Disneyland celebrating. This year we agreed that we would finally make dreams come true and visit the big man himself, no not Santa. Now without further ado, I am going to share with you all my little trip to Whoville! Where do I even begin? I can't believe we're already on part four of my ornament collection series. Time is really going by fast this month and it has been a busy month for me as well. 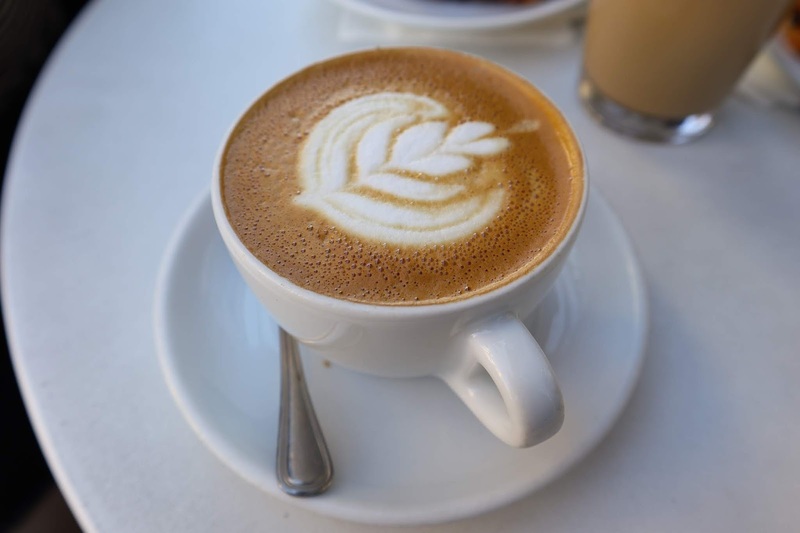 I feel I have been trying to dedicate as many hours as I can to work on posts for this month. Next week is already Christmas and next Monday will be my final ornament collection post of the year. I still have a lot more ornaments I want to share with you guys but I'm beginning to run out of time so I might just begin packing a lot more ornaments per post. 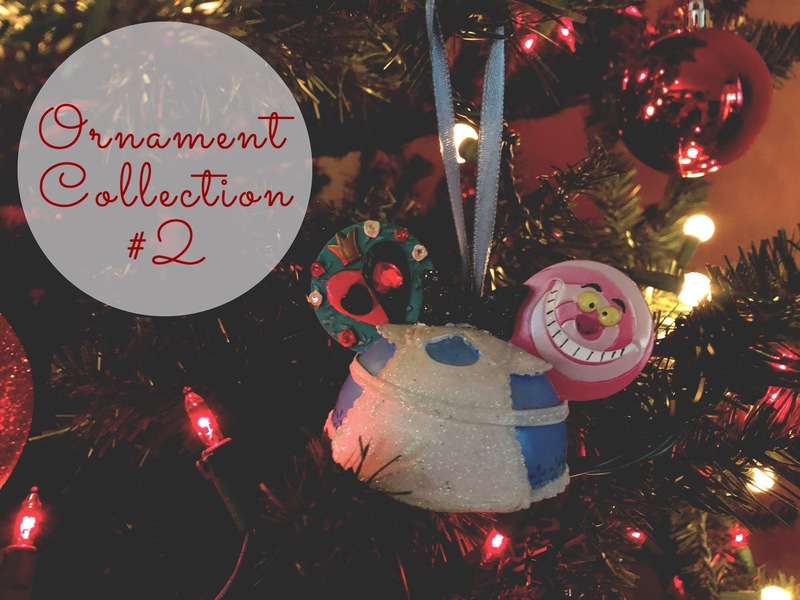 I'm so happy to hear that so many of you have been enjoying this series so without further ado here is part four of my ornament collection! Last weekend Rudy and I took a short trip to LA to celebrate the Holiday's a little early. One of the reasons was to visit Universal Studios Hollywood. We've been here a few times together in the past but never have we been during Christmas time. This year we decided it was an absolute must! We were looking forward to visiting Grinchmas and meeting the Grinch, which will be coming in a future post. We were also really looking forward to the lighting of the Hogwarts Castle! Rudy and I had so much fun, the weather was perfect and we now have so many happy memories. I was intending on capturing way more photos than I did, that just goes to show how much fun I was having and living in the moment. However, I still wanted to share with you some of the photos I did capture. I hope you enjoy these photos from my trip. It's beginning to look a lot like Christmas, PINKMAS! I am back with another Museum Of Ice Cream post and a lot sooner than what I intended. 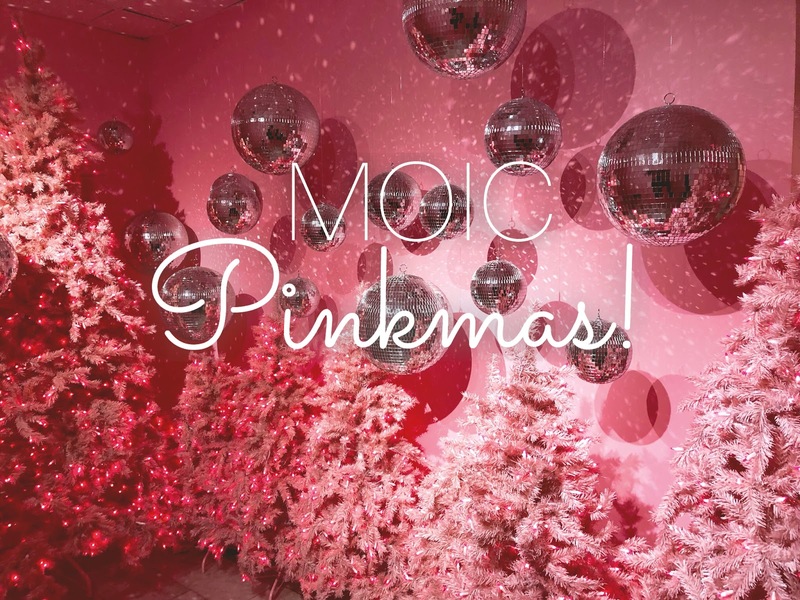 In early November Museum Of Ice Cream surprised us all with a new Holiday spectacular where they transformed the MOIC we all know and love into PINKMAS for a limited time. I was thrilled when I heard about this and didn't even hesitate to purchase tickets for myself and Rudy. Every single room got decked out with Christmas decor it was truly magical. Today I want you to join me as we sing with carolers, get lost in a sparkling pink forest, walk through a wondrous light show tunnel, and of course join the unicorns in a groovy disco dance-off! 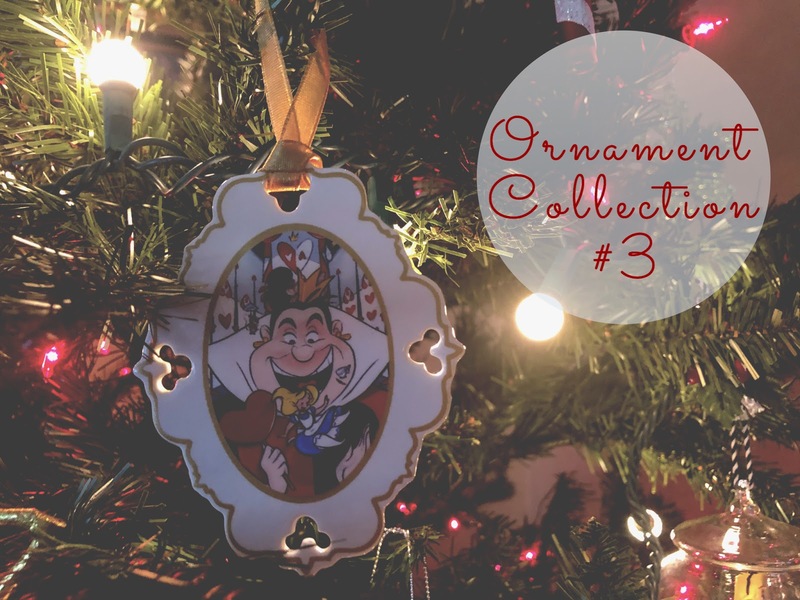 Welcome back to part 3 of my ornament collection series! In today's post, all of the ornaments I will be showing you will consist of nothing but Alice ornaments. I figured since I own a lot of Alice ornaments why not dedicate an entire post of nothing but ornaments of her. 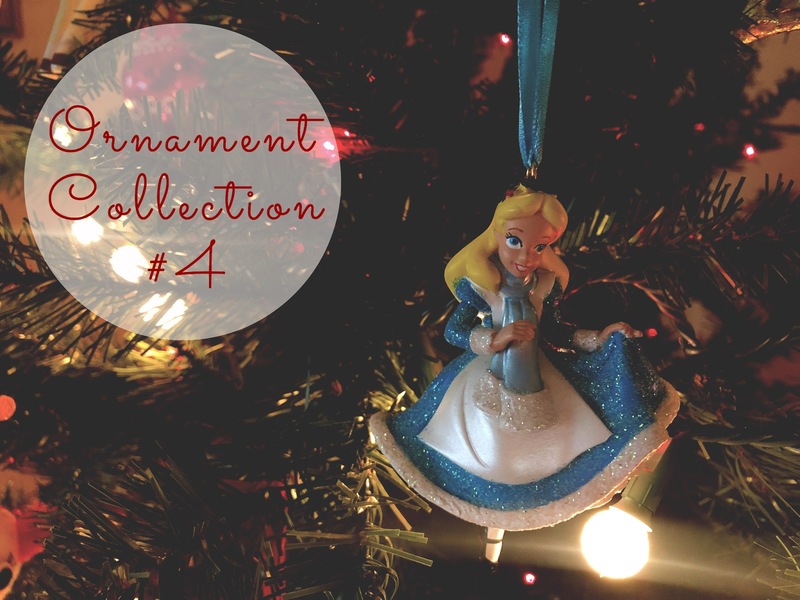 This post will consist with some of my favorite Alice ornaments. I'm going to keep this intro short and sweet, so let's begin!